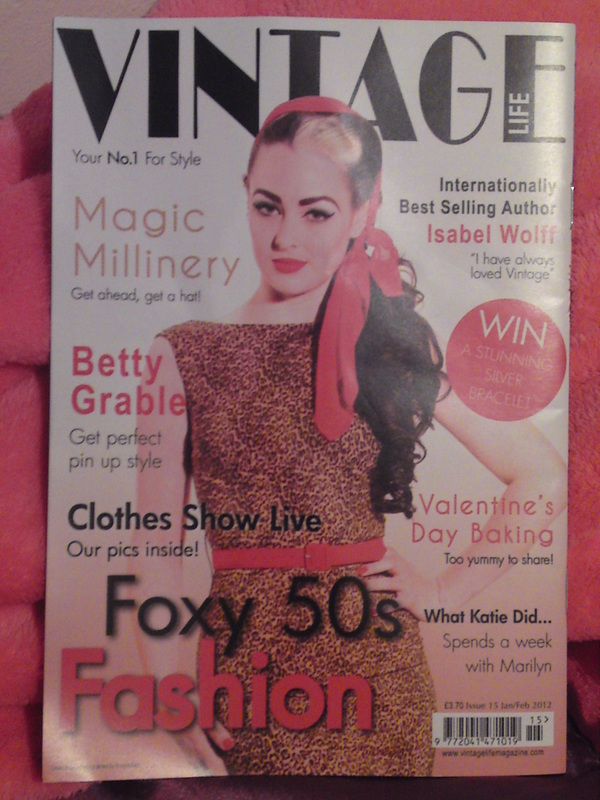 On Sunday I attended the fabulous Frock Around The Clock Vintage Style Fair. All of the top fashionista’s were in attendance shopping all things vintage. From beautiful hand-made jewels to delightful dresses, it was vintage glamour at it’s best! Now, don’t get me wrong. I love the high street, but anything vintage is a breath of fresh air and one of a kind that no one else has. It’s the perfect time of year to inject some unique styling into your spring wardrobe. I love vintage because you’re pretty much guaranteed that no other girl will show up wearing the same dress or jewel’s as you. Today’s fair featured stunning designs from 50 Irish Vintage Designers that specialise in clothes, jewellery, shoes, handbags, homeware and best of all delicious sweets and treats. My main focus at todays fair was jewellery. I loved shopping the stunning brooches and one of a kind bracelet’s. It was brilliant to see these fabulous creations made in such a delicate way. I loved how the designers explained how they made it. You could see their passion shinning through. 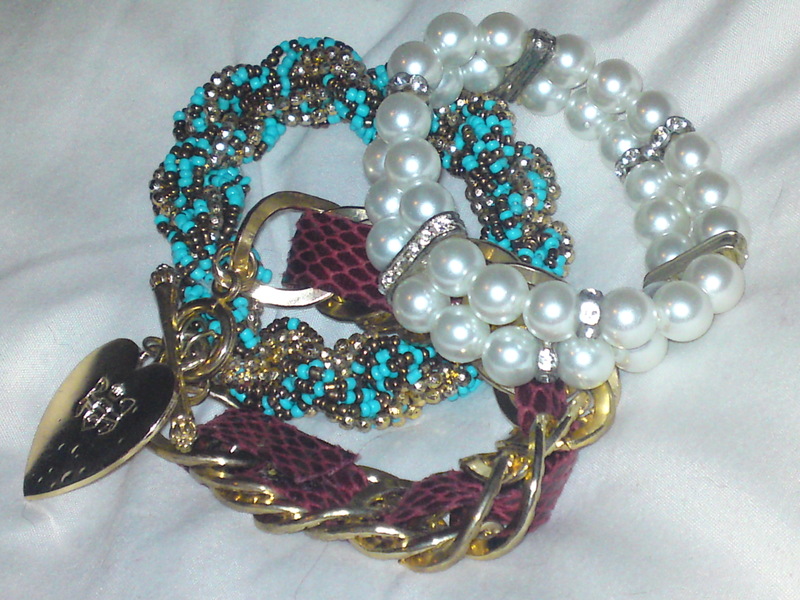 I got some stunning vintage bracelets from various stalls. The bracelets have beautiful colours running throughout them, they’re such unique items. 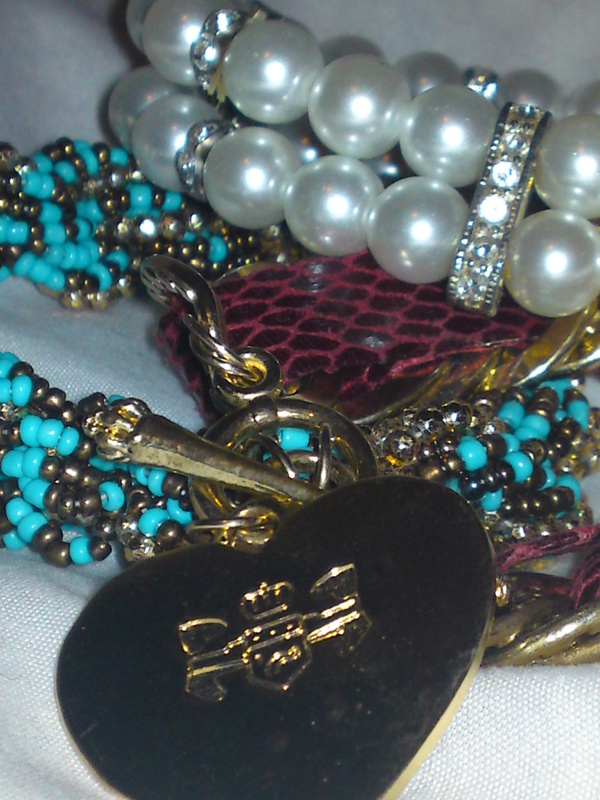 My favourite piece is the turquoise and gold beaded bracelet. It’s handmade by a lovely little lady who had some stunning piece’s. She put such hard work and effort into making her pretty jewellery. I had such a great day at the fair. I brought my little niece along and she loved it too. It made her feel all grown up and glamorous, she loved how ‘unusual’ the style was. I will definitely be attending next year’s fair. Have fun!